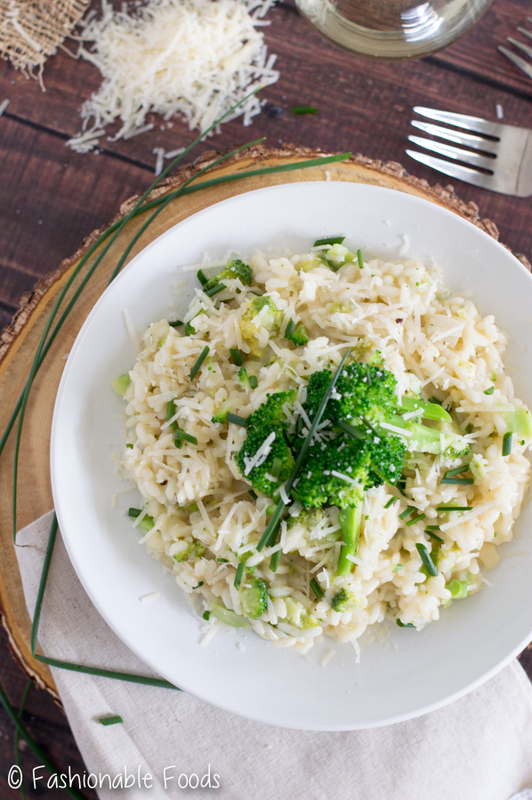 Broccoli cheddar risotto is a fancy take on the classic cheesy broccoli rice we all grew up eating! It’s creamy, cheesy, and comforting… everything we want in a fall meal! Well it looks like fall is finally making an appearance around here! I can’t say I’m that excited about that, though. 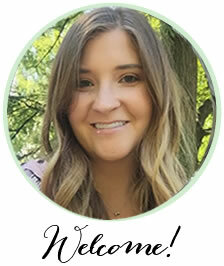 I was enjoying those warmer temps.. heck, I was wearing shorts, a tee, and flip flops over the weekend. Speaking of the weekend, how was yours? We spent ours doing some house project planning, which is always exciting for me. Last year we did our kitchen backsplash, landscaping happened in the spring, and now we are getting ready to do our fireplace. Currently our fireplace is just kind of there.. there’s no mantel or anything around it. So, it looks pretty empty. Our plan is to hand our tv above the fireplace and then do stone all around it and up to the ceiling. 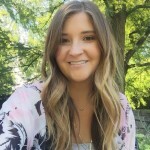 I’m so excited to get going on this project because I think it’s going to make a huge difference in the house! I’ve really been taking my time on decorating this house, which is good because I can be quite indecisive. However, once I decide on the focal point for a room, I become obsessed with completing it. Anyone else like that?! Alrighty, let’s talk risotto. You all probably know by now that I love risotto. I’ve said before it’s how I judge a good restaurant and it’s something I really love making at home. I especially love risotto in the fall and winter because it’s just so comforting. 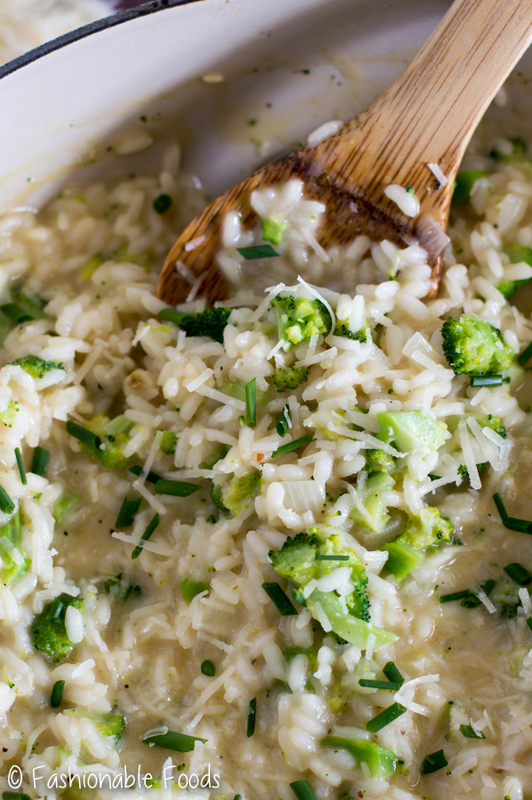 Cheesy broccoli and rice has always been a classic dish. Sometimes it’s a side dish and other times it has chicken mixed in for a main dish. 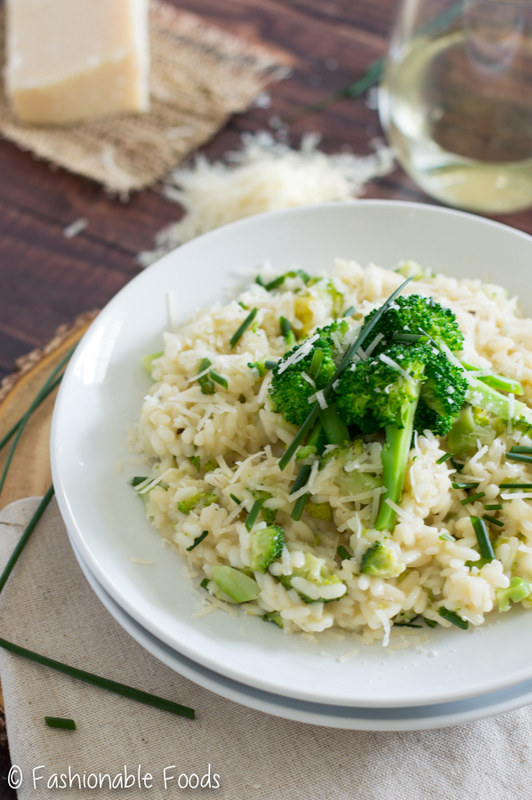 This broccoli cheddar risotto is a sophisticated take on that classic side dish. You could, of course, add in some chicken for something a little heartier if you like. However, I think it’s satisfying as is with a nice big salad alongside for a vegetarian meal. Although risotto can be intimidating, I can assure you it’s really simple to do at home! You just need some patience. The best way to start is having all of your ingredients ready to go. Then, it’s just about adding broth and stirring. The combination of the broccoli and cheddar is a classic that never gets old. 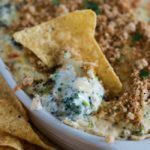 Who doesn’t love cheesy broccoli?! 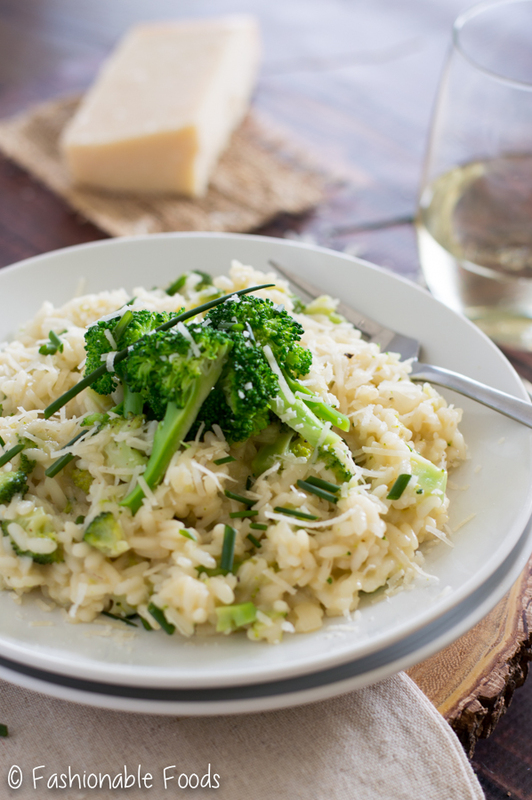 Grab yourself a big bowl and a glass of wine and enjoy this tasty risotto on a cool fall night… like tonight! ? Until next time, my friends. Have a great week! 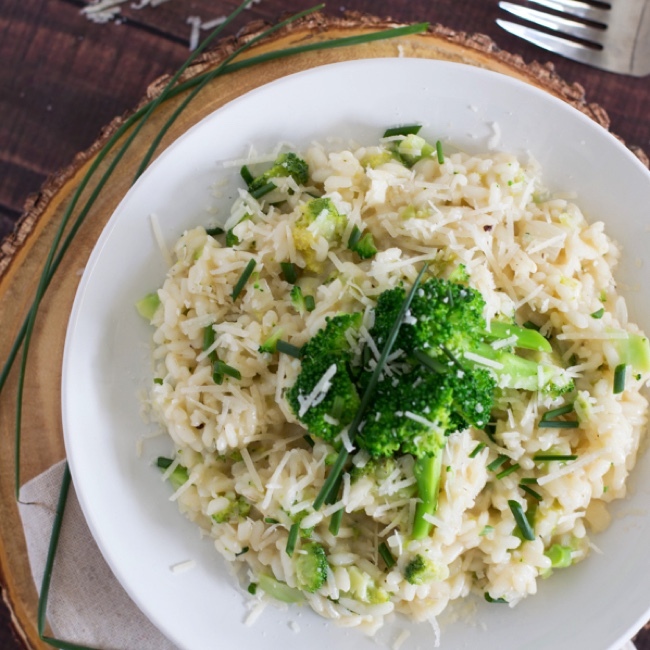 Broccoli and cheddar risotto is a fancy take on the classic cheesy broccoli rice we all grew up eating! It’s creamy, cheesy, and comforting… everything we want in a fall meal! Pour the chicken stock into a small pot and set it over medium-low heat until it’s at a low simmer. Meanwhile, heat a wide, shallow pan over medium heat. Add in the olive oil and butter, and once the butter is melted add in the onion and garlic. Sauté the onion and garlic for about 2 minutes over low heat, or until they are fragrant and the onion is translucent; season with salt and pepper. Stir in the Arborio rice until it’s coated in the fat. 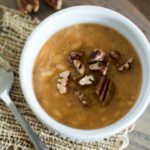 Allow it to toast over low heat for about 1 minute, or until it smells nice and nutty. Stir in the white wine and all it to absorb almost completely before pouring in a ladle-full of the warm chicken stock. Adjust the heat so that the risotto keeps a steady, but low simmer. As the stock absorbs into the rice, add another ladle-full, stirring slowly each time. Repeat until the rice is plumped and al dente, about 20 minutes. You’ll probably have ½ to 1 cup of stock left at this point. Stir in the Dijon mustard, broccoli, and the cheddar. Once the cheese is melted, remove the pan from the heat and assess if you need to add more stock. If the risotto is thick and doesn’t have much creaminess left, stir in more stock until it loosens up. 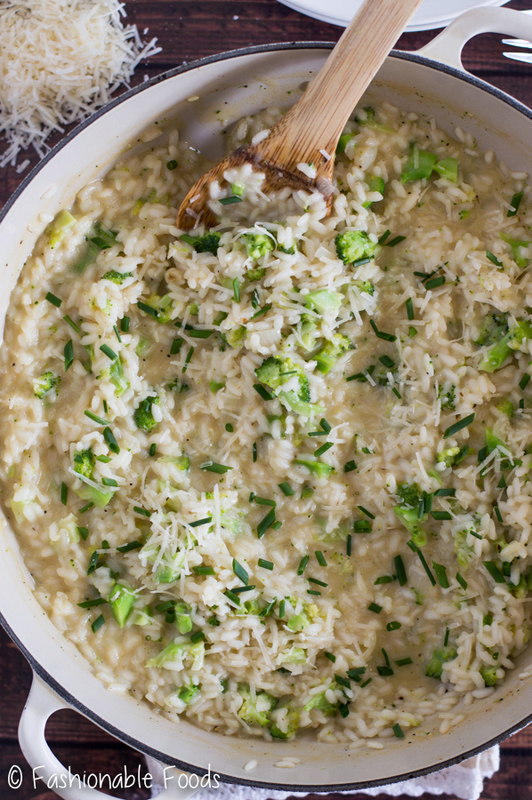 Divide the risotto among serving dishes and top with parmesan cheese and herbs. Enjoy! *I use Chardonnay or Sauvignon Blanc. You can also use chicken broth if you don't want to use wine. 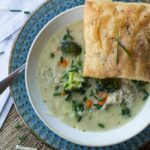 *These can be leftover, or just blanch raw broccoli for 2-3 minutes until tender. Seeing this post is very timely since I am badly craving for risotto. Will definitely try this tonight. Thank you for sharing this. I hope you enjoy, Shelia!